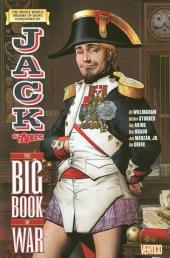 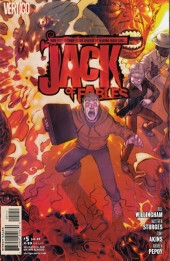 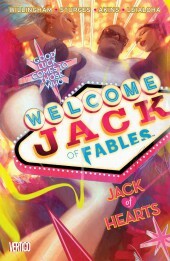 Jack of Fables is a spin off of the comic Fables. 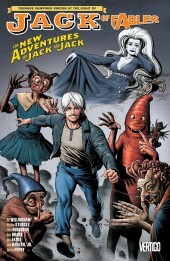 It shows the adventures of Jack Horner after his exile from Fabletown. 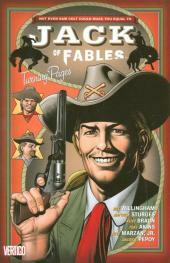 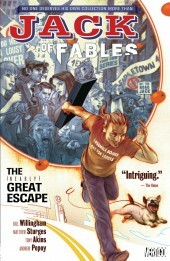 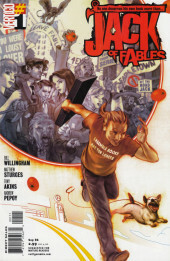 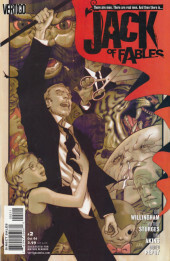 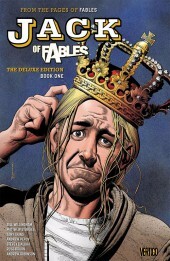 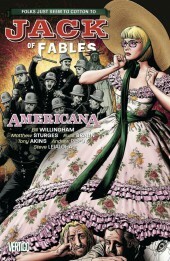 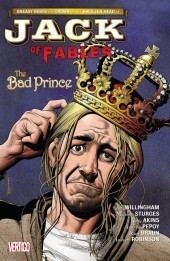 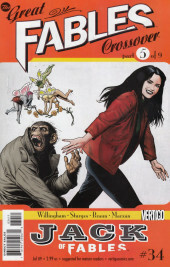 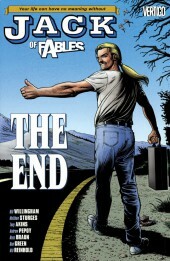 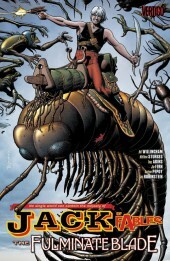 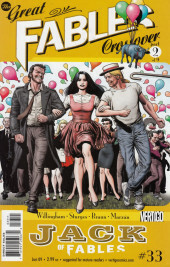 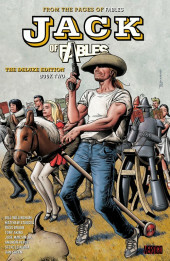 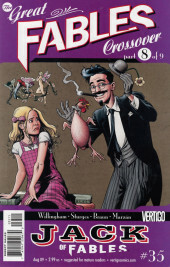 A preview of the series was shown in Fables #50, and the series itself debuted in July 2006. 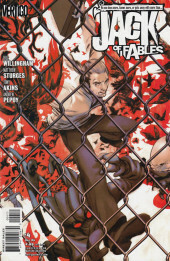 It is written by Fables writer Bill Willingham along with Matthew Sturges.